“After a few years I started realising if you’re going to do well you can’t just do what everyone else is doing, you have to have some sort of unique niche. 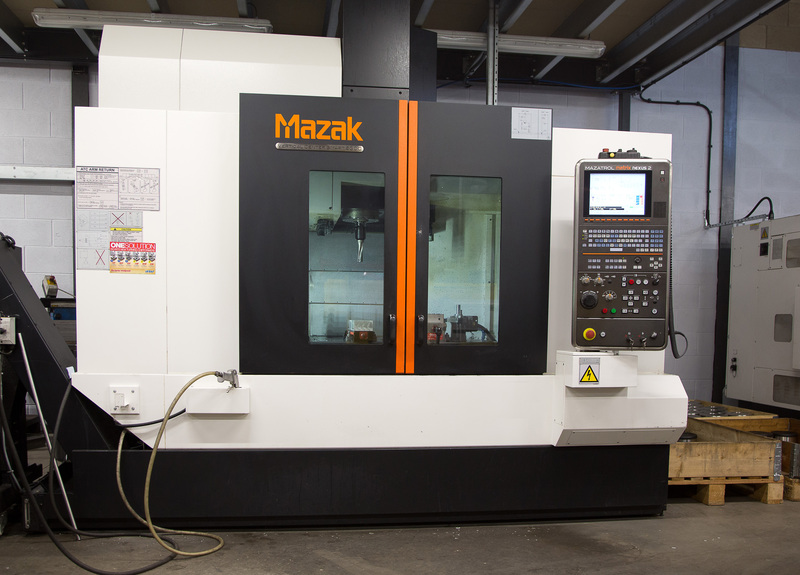 When we cut out all the general stuff, we got known as the expert in the niche, specialist field,” he continues. 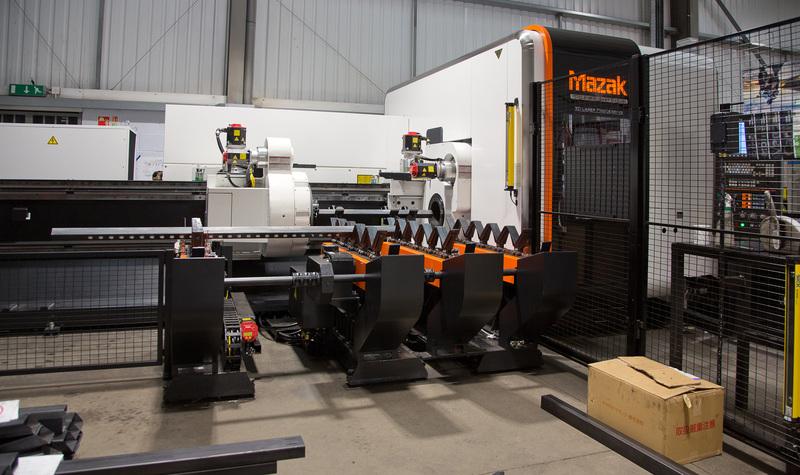 The company’s first machine to ol was a Mazak VCS-530C vertical machining centre, which was used to machine weight stack plates and stems. 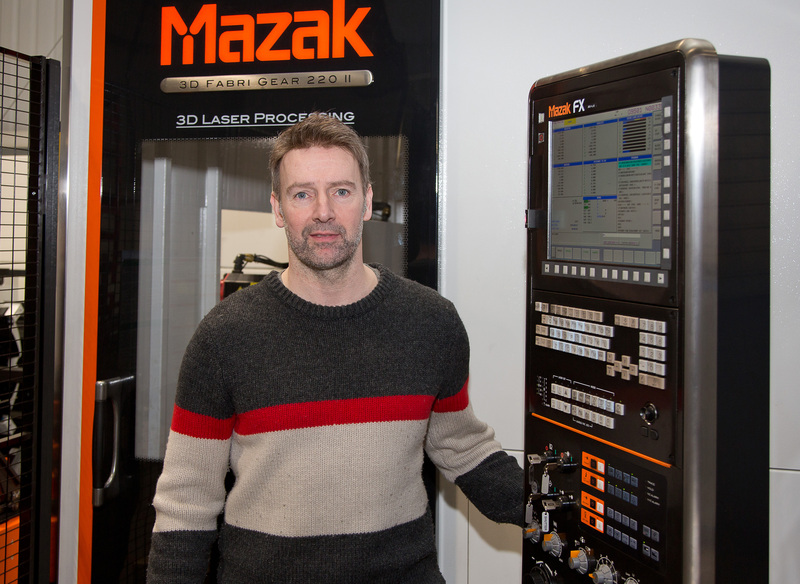 It wasn’t long before the original VCS-530C was running at full capacity, so to meet growing customer demand, Simon purchased a second Mazak lathe, complete with a larger second spindle to handle full-size billets. Now Watson Gym Equipment is making some of the best dumbbells in the world, used by globally-renowned trainers such as Nick Mitchell, Charles Poliquin and Ben Pakulski.